All performances—whether music, theater, visual arts, or even street protests or games—share this in common: they happen somewhere, within a space. This anthology explores the complicated relationship between performance and the space in which it is hosted. 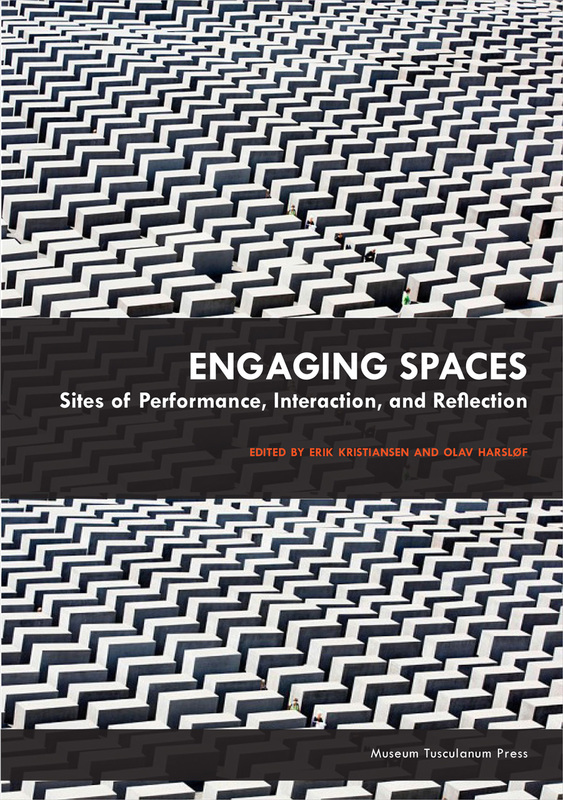 Examining both well-known spaces—such as concert halls or stages—as well as unconventional ones—such as the street—the contributors investigate different conceptions of space, how space is experienced, how different spaces are unique from one another, and, ultimately, the ways space enables the performing arts to so deeply engage audiences.